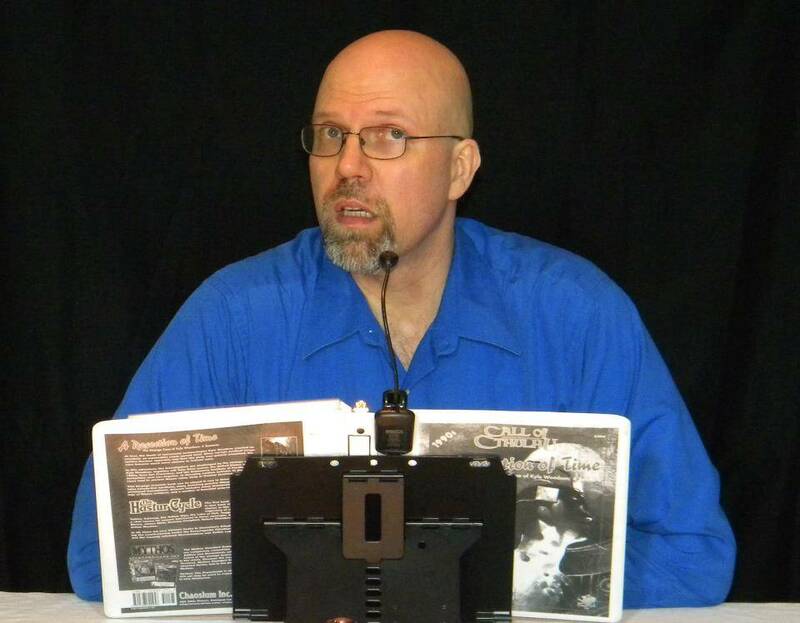 The Schenectady Wargamers Association, Inc. (SWA) is an Adventure Gaming club serving the Capital District area (Albany, Schenectady, Troy, Saratoga) of upstate New York since 1974. We support all forms of adventure gaming: Role Play * Board Games * Miniatures * Card Games (Collectible and otherwise) * Computer Games * Live-Action / Interactive Literature * and whatever else you've got. We sponsor a three-day convention every year, Council of Five Nations, usually early October or late September. We also sponsor a one-day Game-a-thon every month. Even if you're not local, we've got news and content representing what's going on with the Adventure Gaming hobby all around the Northeastern United States. Welcome to our web site! Feel free to stay and browse around for awhile. If you have any questions, please contact us and ask. We're meeting at Proctors in the Fenimore Gallery on 2nd floor. The primary entrance to this space is an elevator next to Proctors Box Office. April is also our flea market month, so dust off your old games & minis and bring them on down to sell. We've added three events to the Morning Session and one to the Evening Session so here is the revised schedule. Just added in the Titan events for this month. Council of Five Nations strives to give our attendees a good balance of Board games, Miniatures and RPGs all weekend. As Role Play Gaming has evolved and matured, we are seeing some really innovative stuff. We emailed you last night about a four-table interactive group event, the Clockwork Riddle, running two sessions on Council Saturday, 2pm-11pm. We have three other GMs we'd like to highlight as well. Game Soapbox Productions is Andre’s studio and publishing company dedicated to the passion and power of storytelling. In the works are campaigns set in the dark 50s and a shadowy post Lovecraftian 30s, soundscapes, e-books, and immersive RPG tabletop production elements. The booklets Bringing Theater to the Mind: Theatrical Elements in Roleplaying and Madness and Mayhem Live Action Role-Playing are both available via Amazon and RPGNow. The Lucid Dreams Role-Playing Engine, a core system for gritty role-playing, is in the final stages of development as well! Game Soapbox Productions is also offering game studio design consulting, helping gamers set the scene in their own game rooms! Devin Fortman is an up-and-coming GM who has been gaming with the SWA since his teenage years. He and legendary SWA co-GM John Whitehead will be running an immersive RPG horror game with mood lighting and sound effects. Click on the event code link to see the full description of the game on the SWA web site. Please note that all five of these games carry our "Mature18" rating. We do not consider them suitable for younger players. We hope to see many of you this weekend at Council of Five Nations XXXVIII, one of the longest-running adventure gaming conventions in the world.